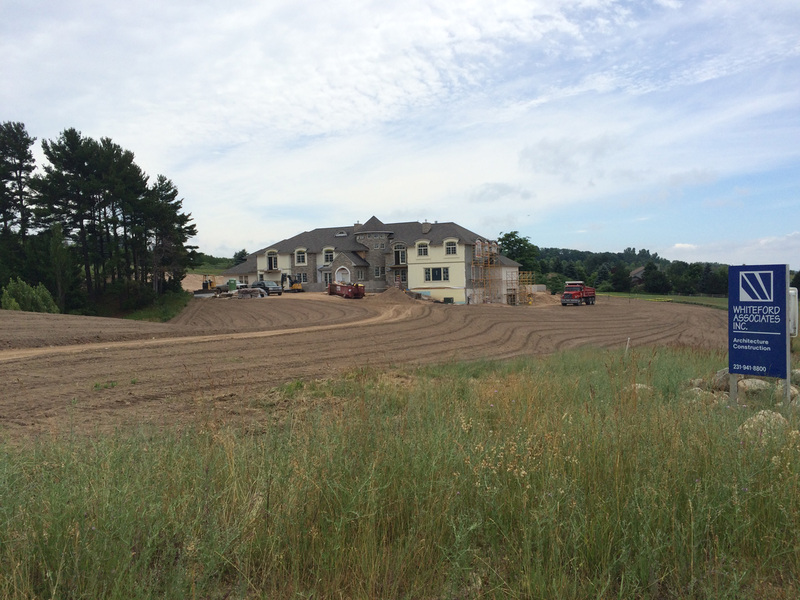 T.O.M.S. 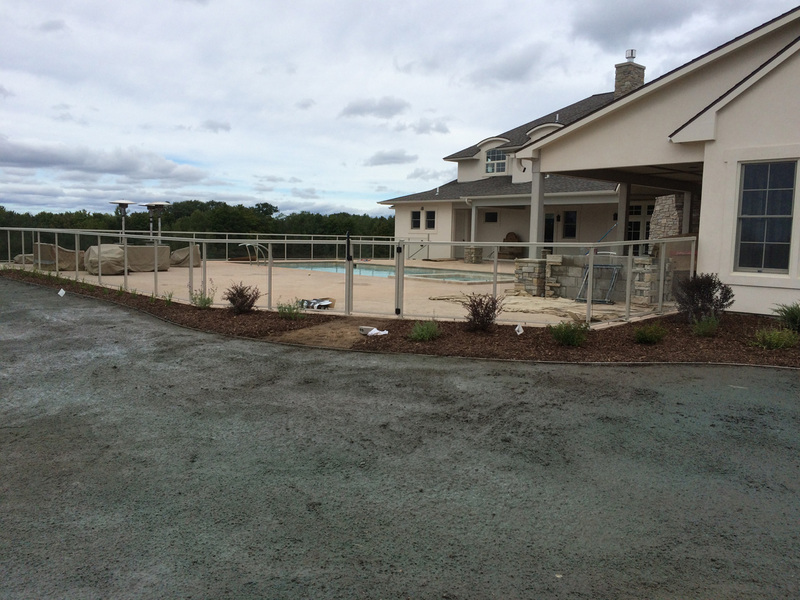 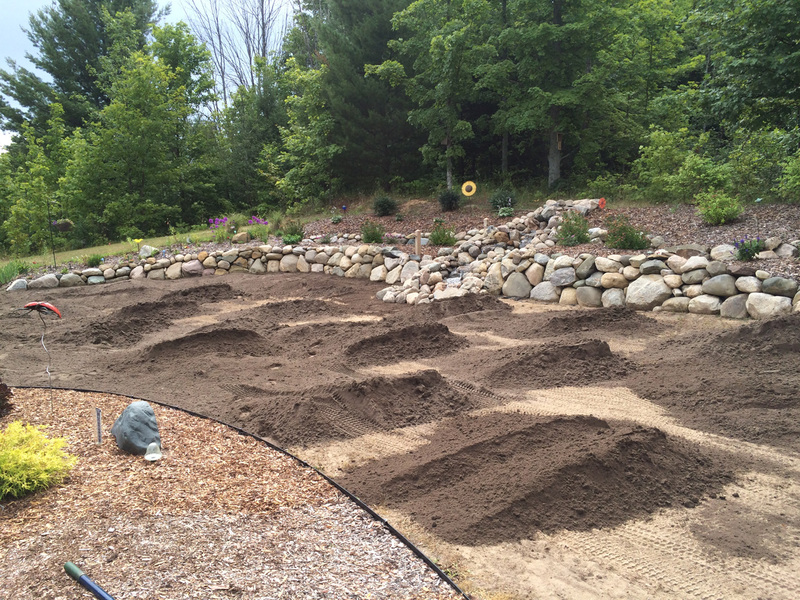 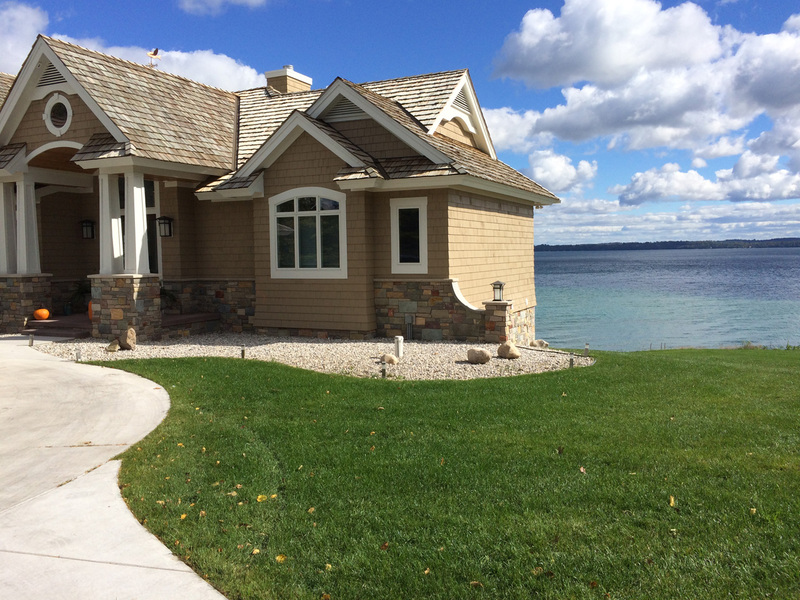 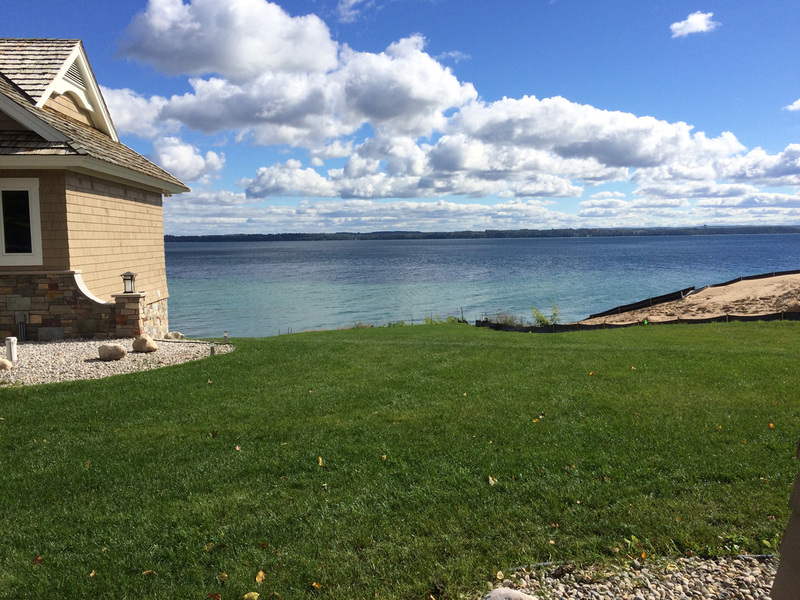 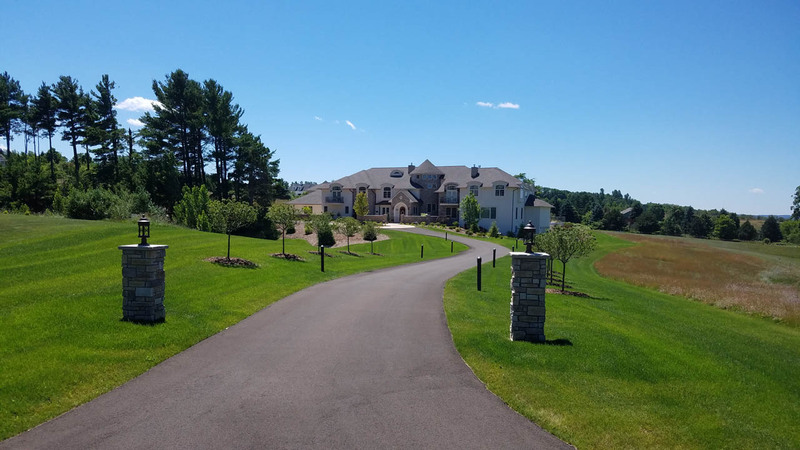 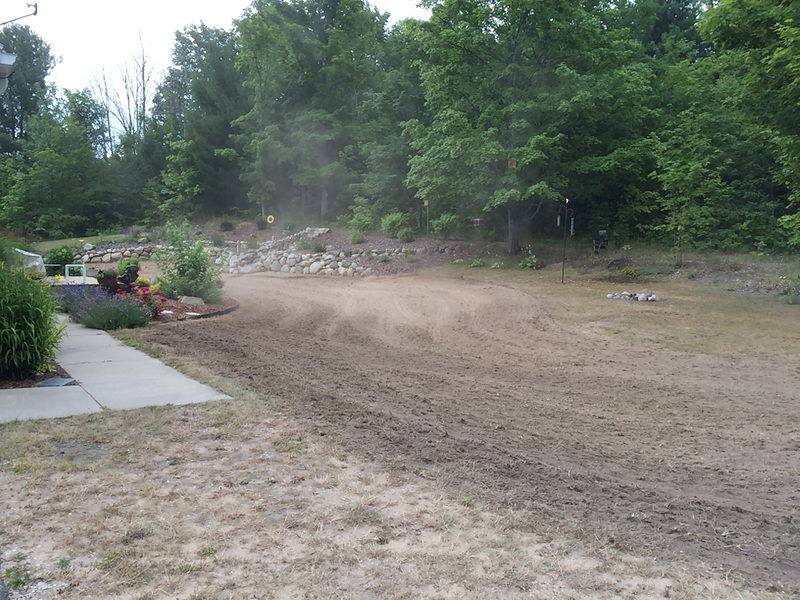 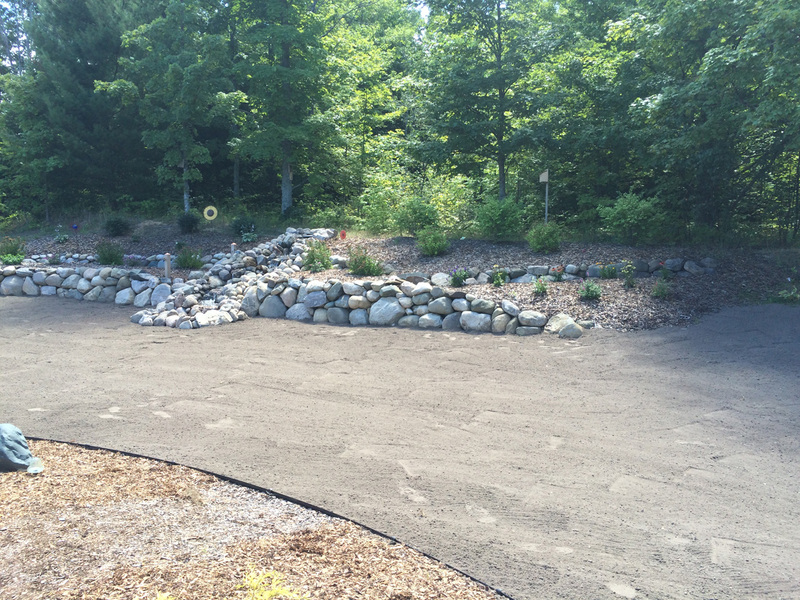 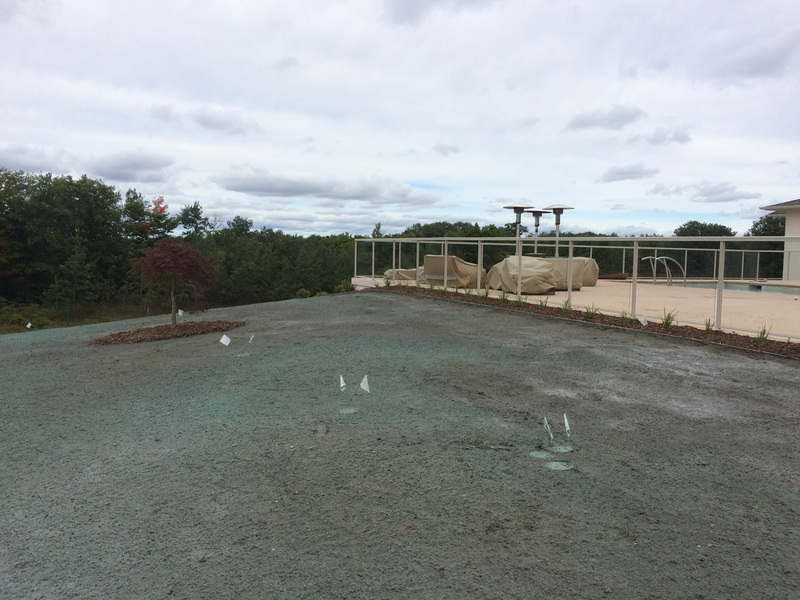 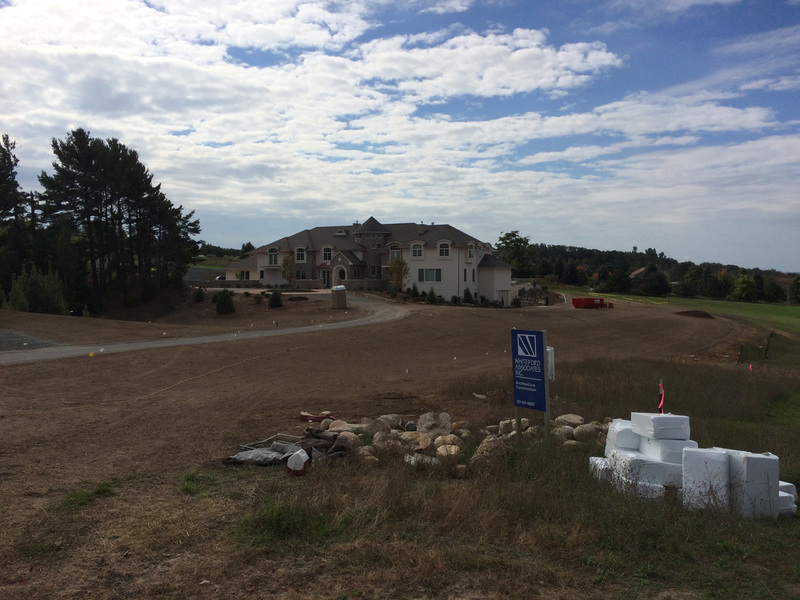 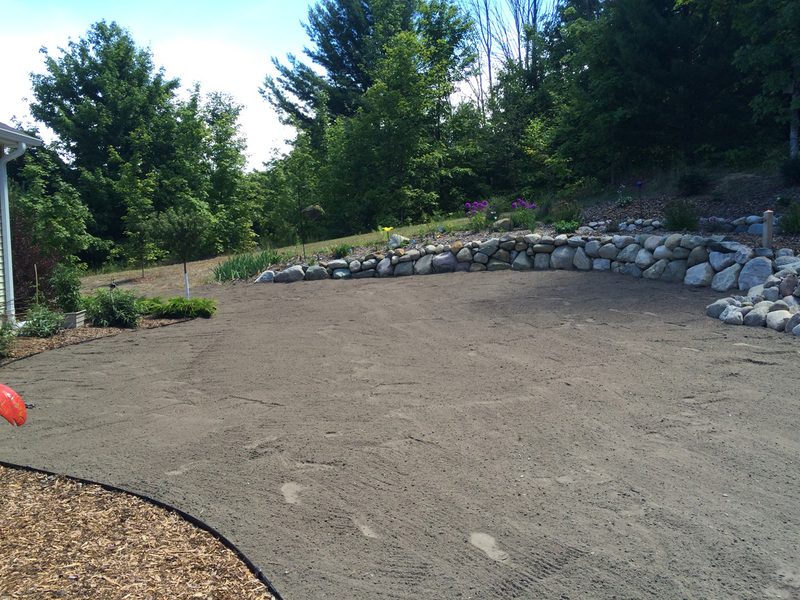 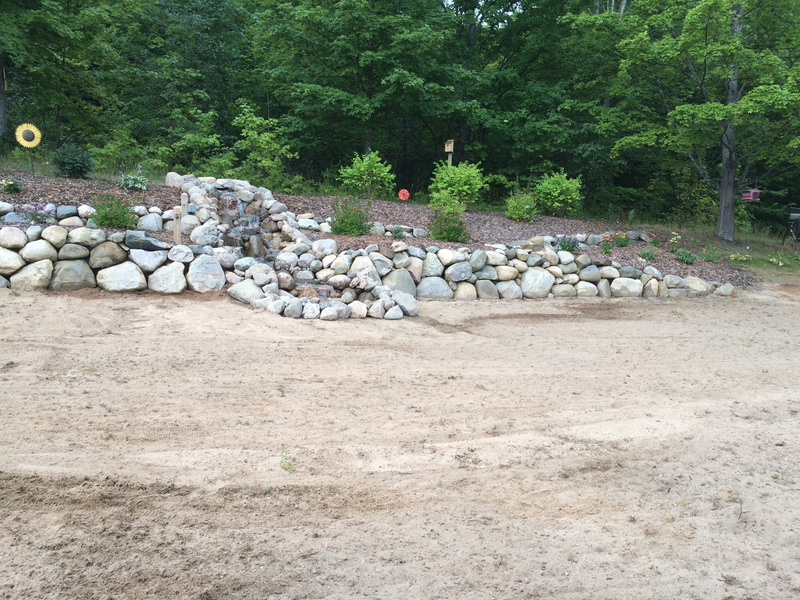 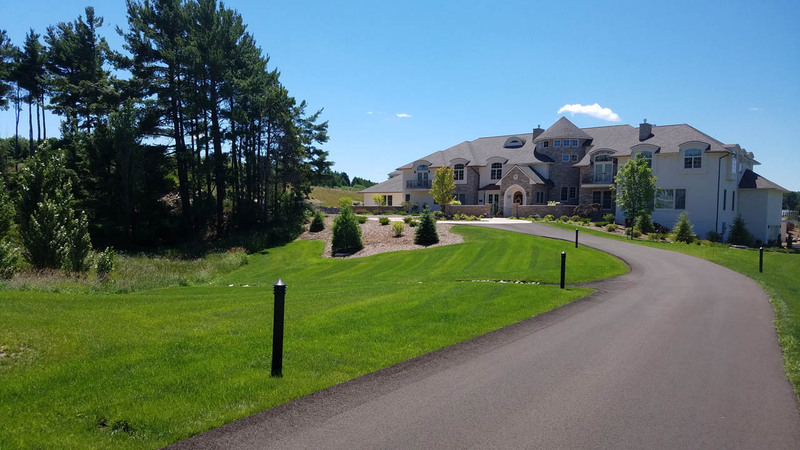 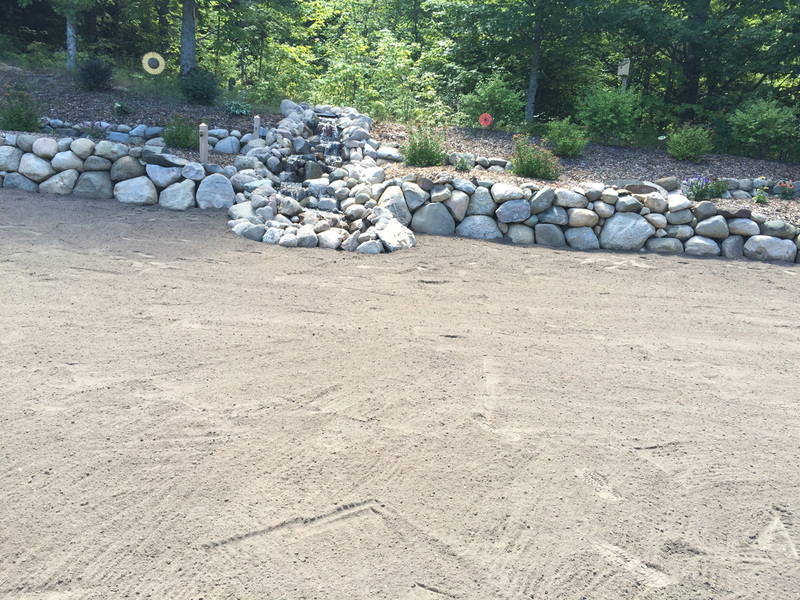 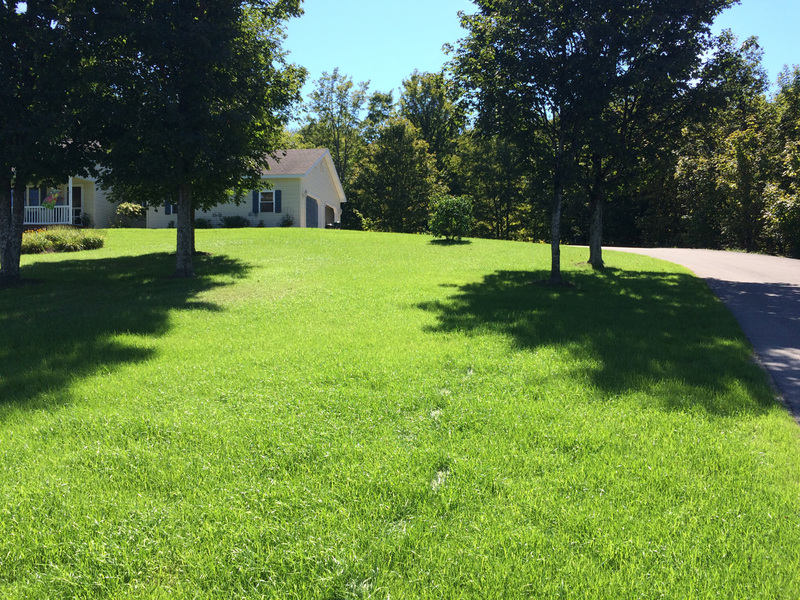 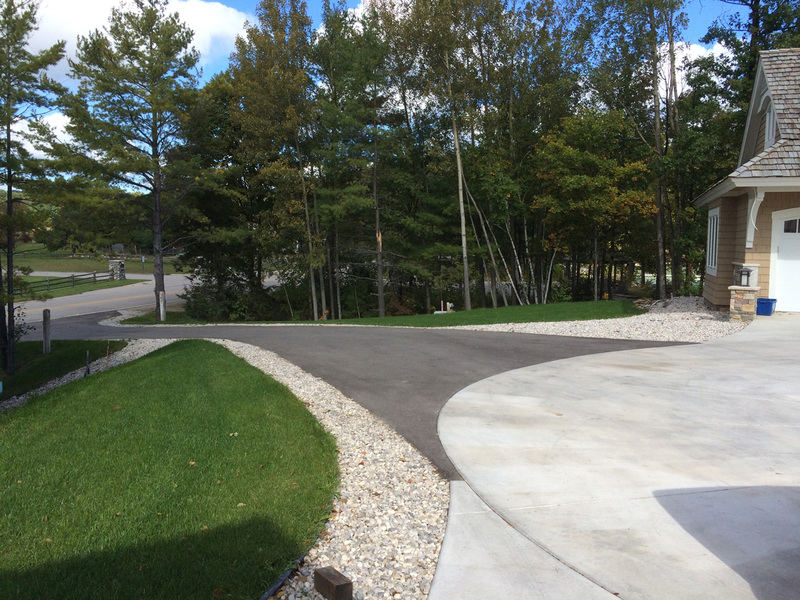 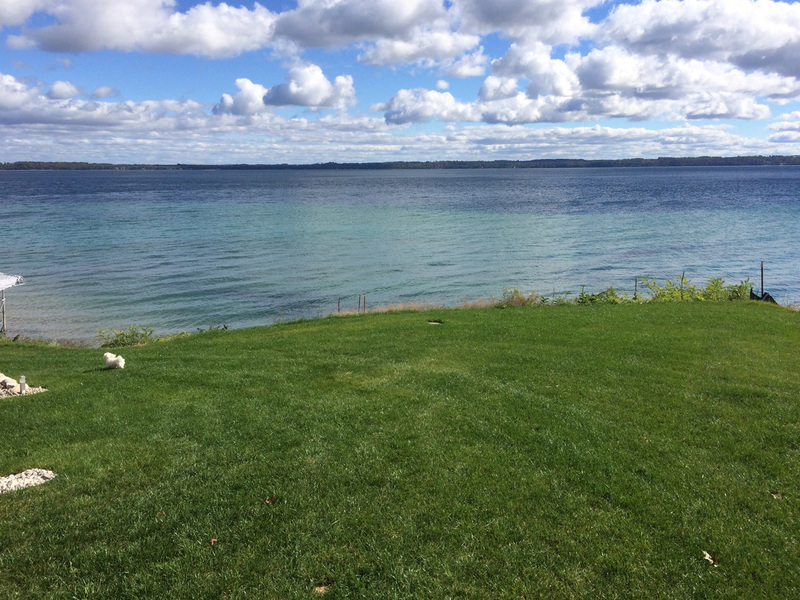 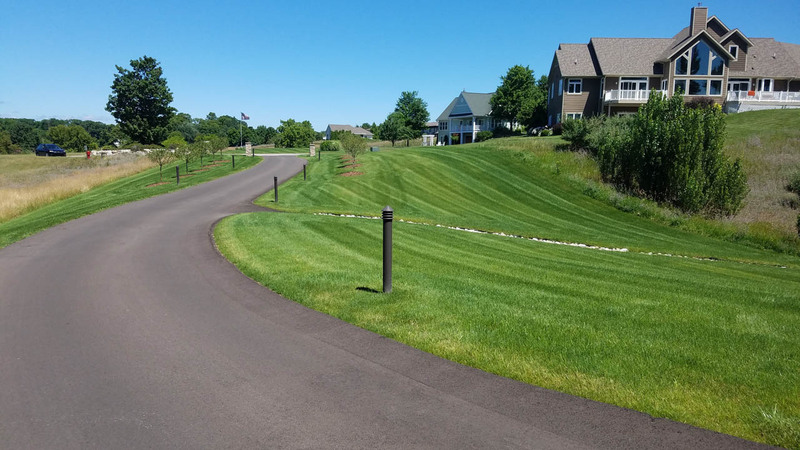 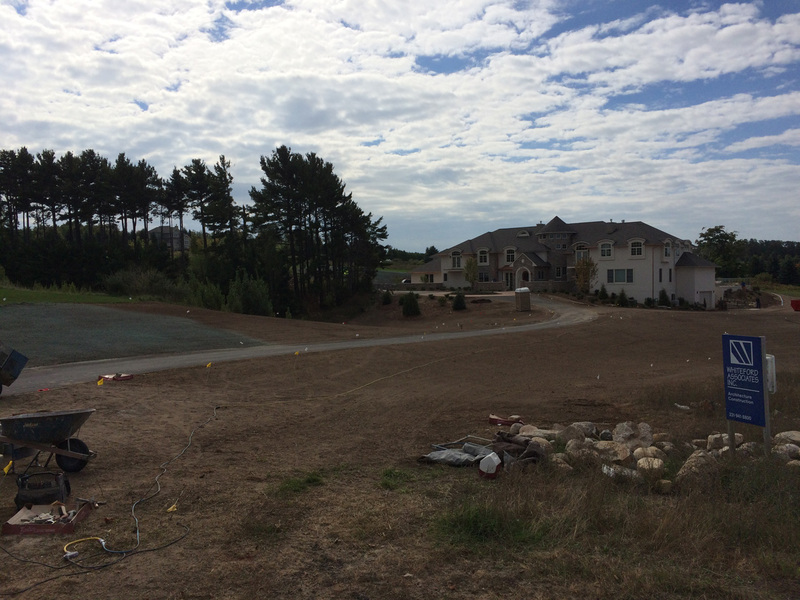 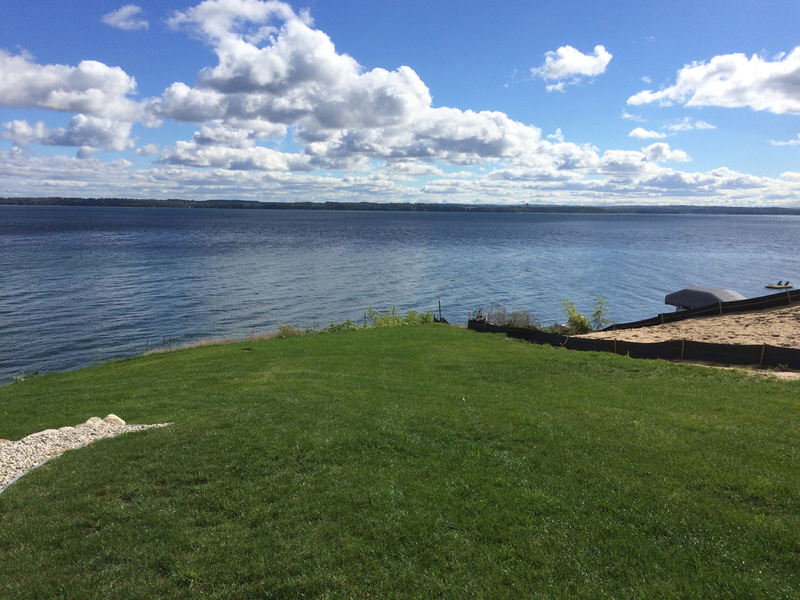 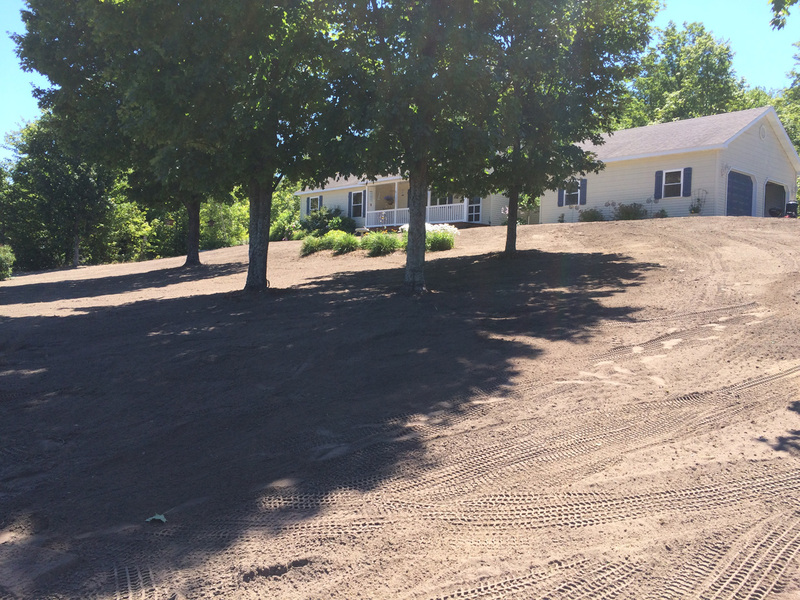 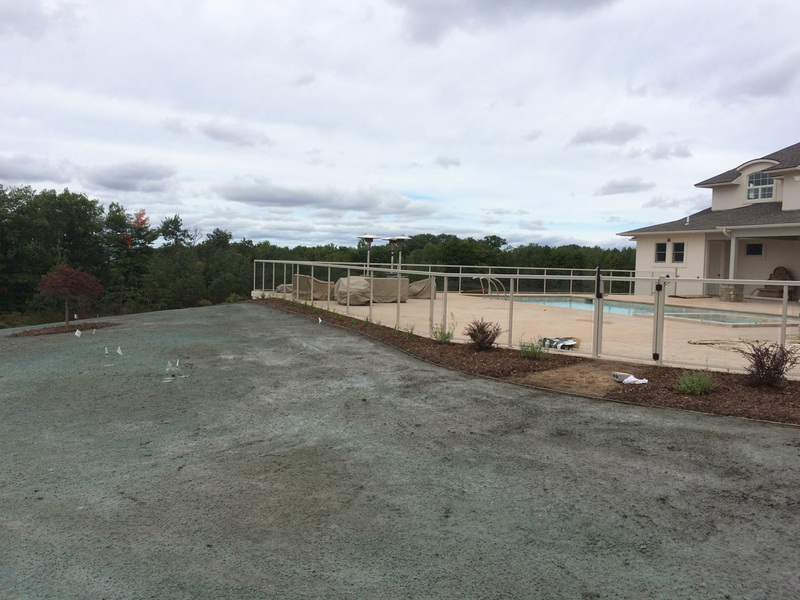 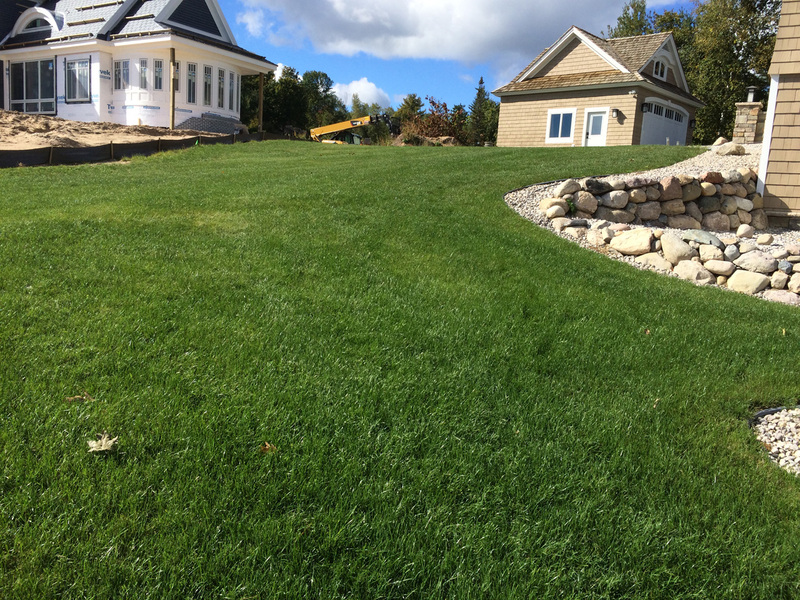 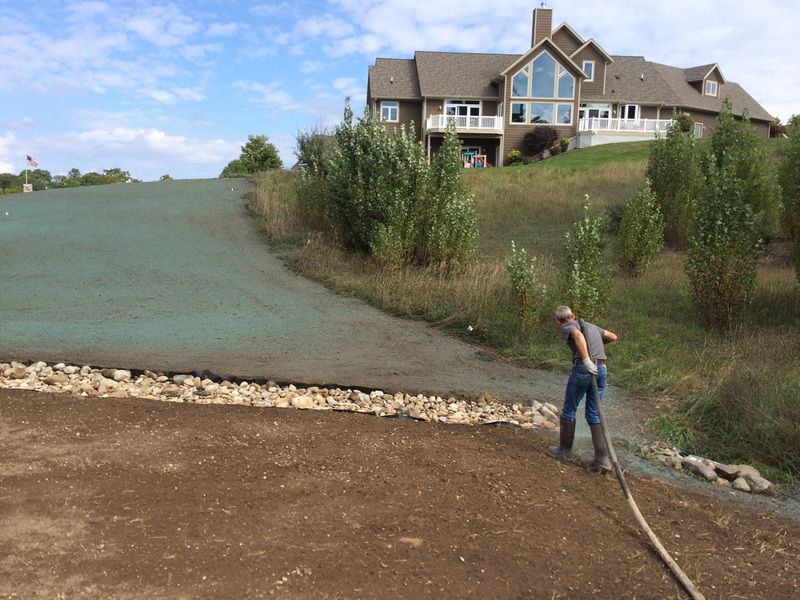 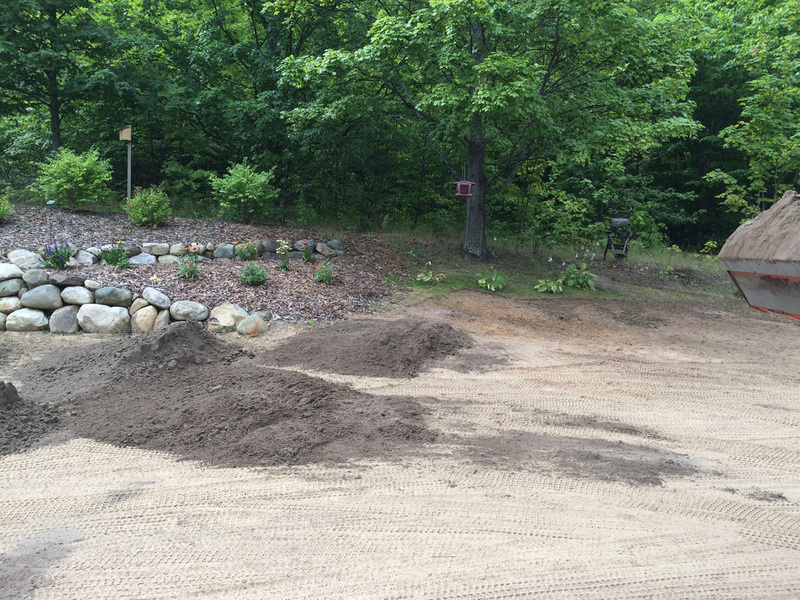 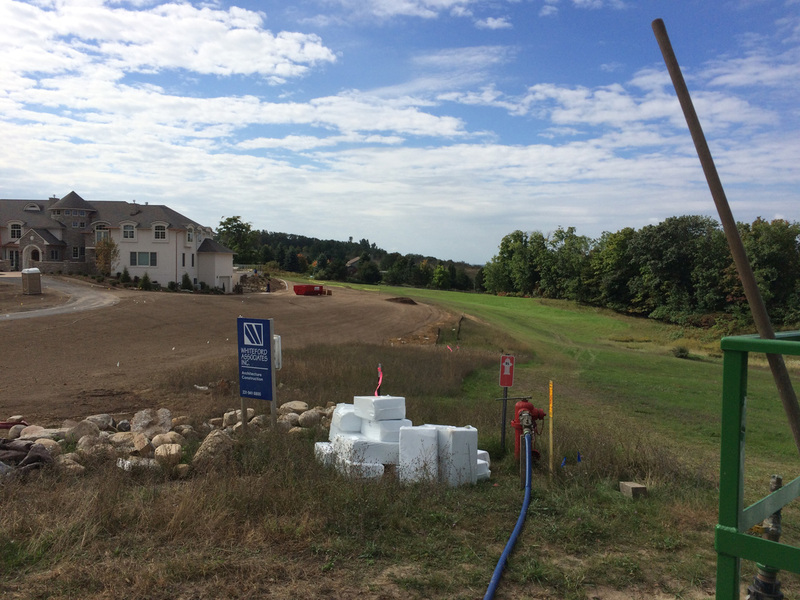 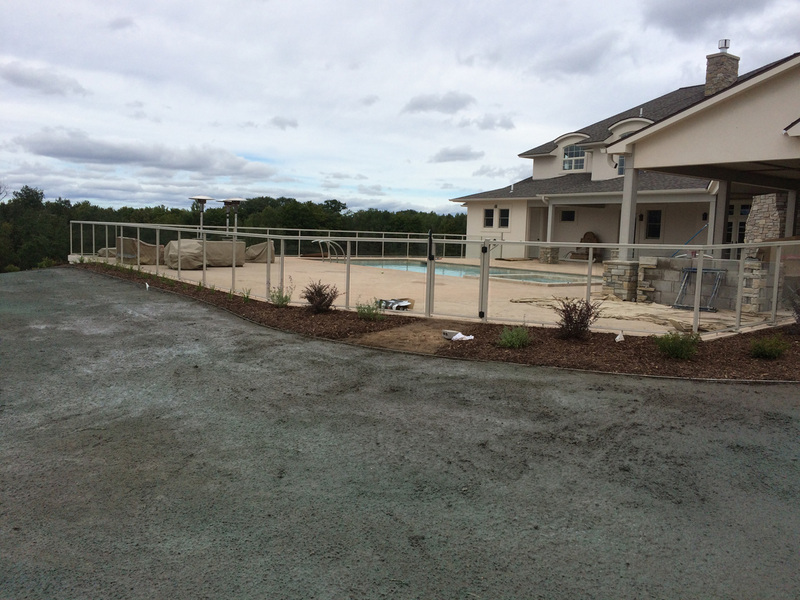 offers a wide array of residential and commercial outdoor services with a specialty in hydroseeding, landscaping, and erosion control. 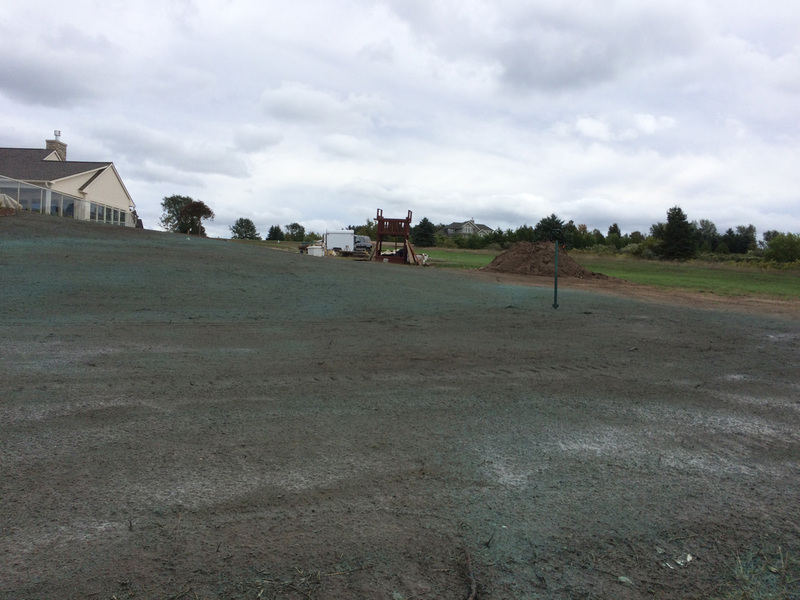 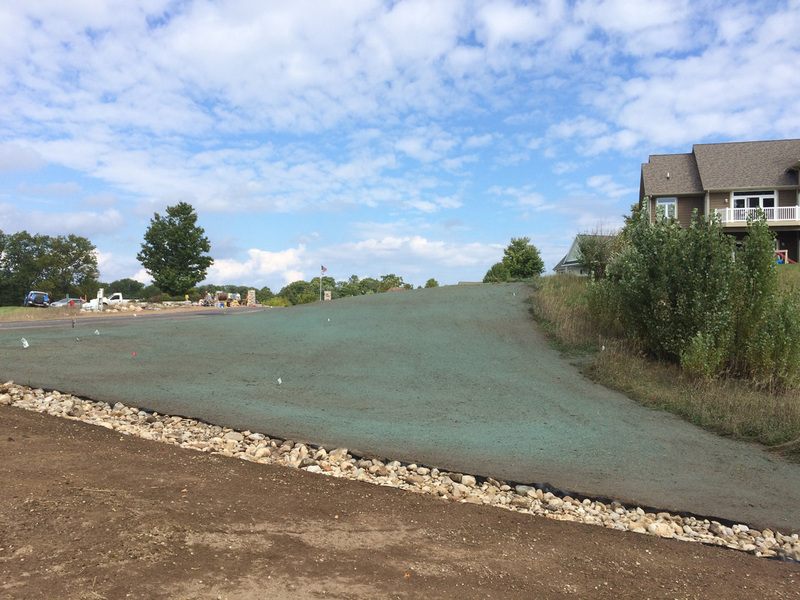 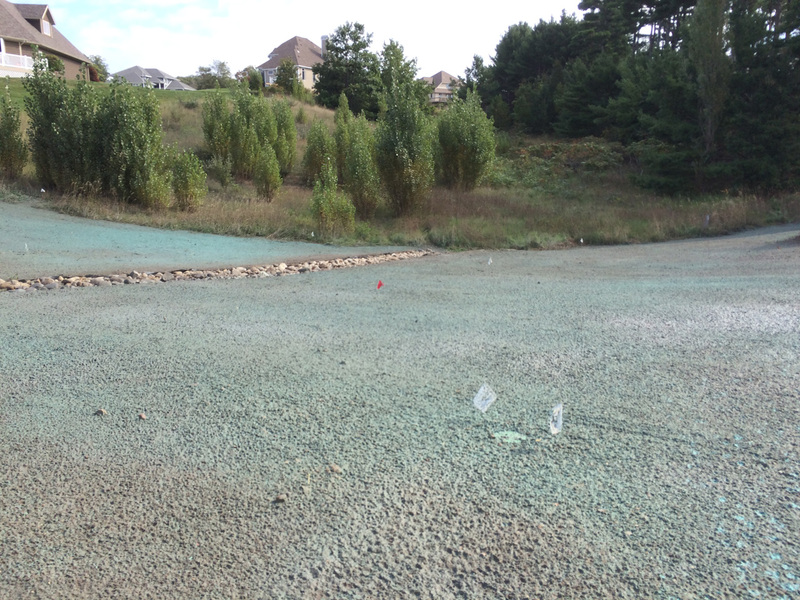 The hydroseeding process begins by mixing cellulose fiber or wood mulch, quality grass seed, fertilizer and water in the application tank of the hydroseeding machine. 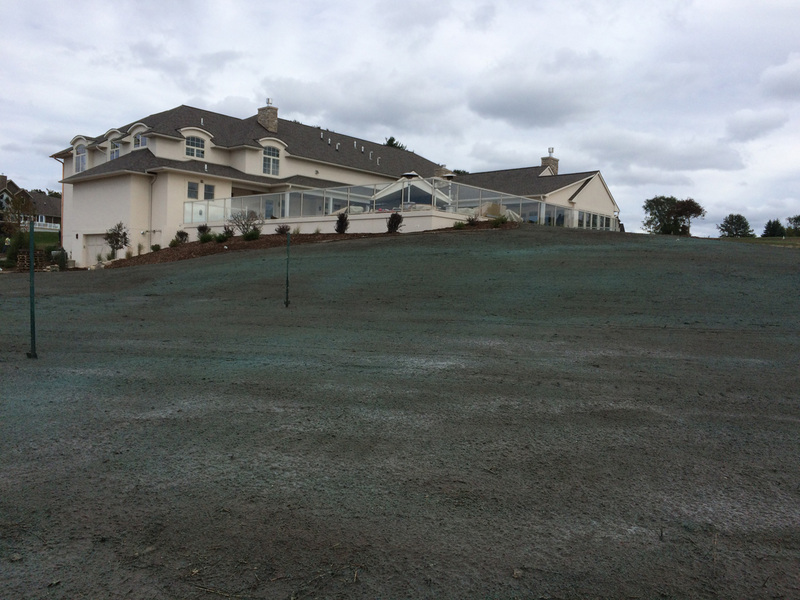 The mixed slurry is then applied as a controlled spray through a hose from the tank onto the ground. 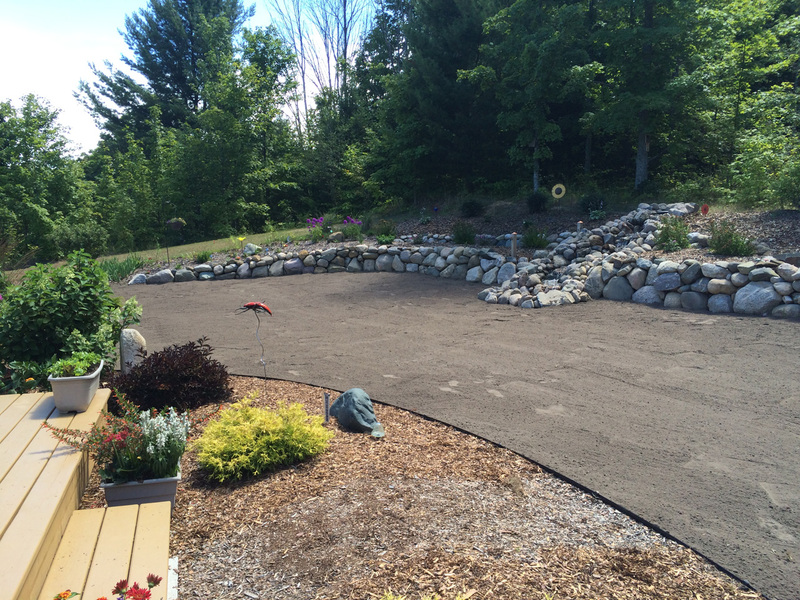 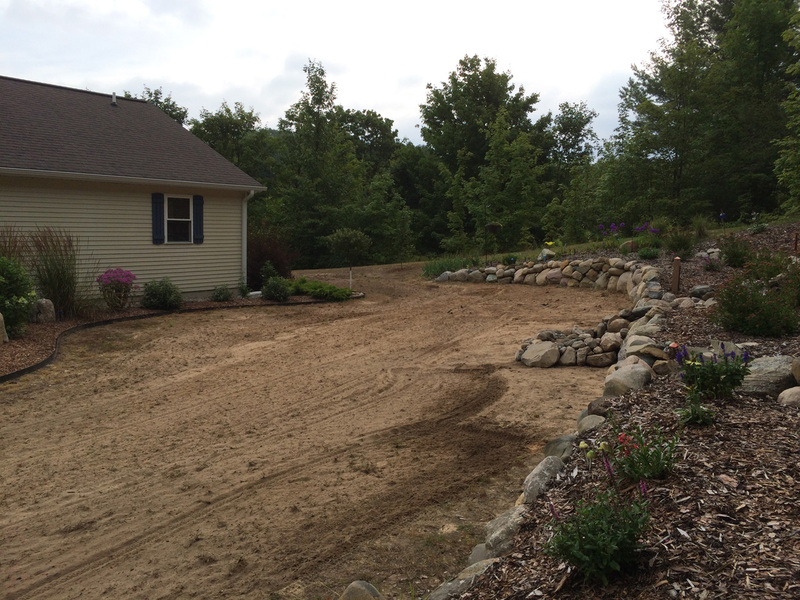 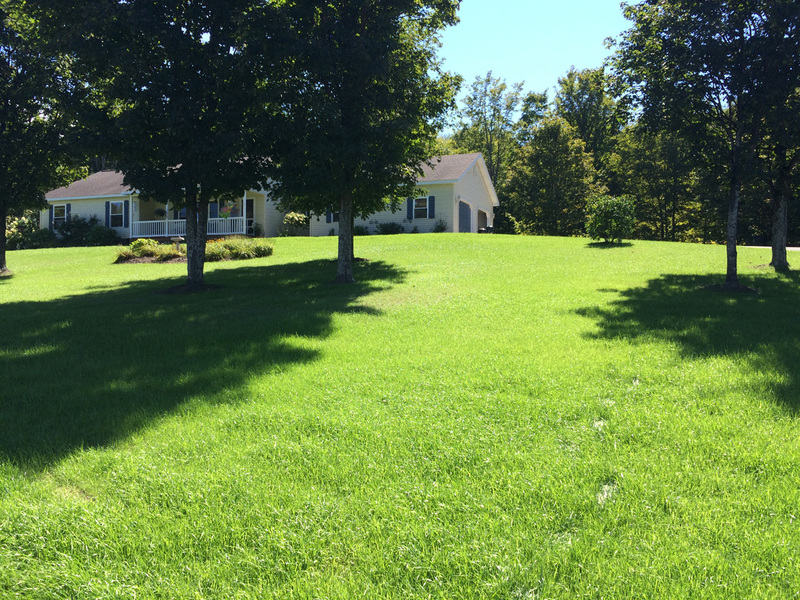 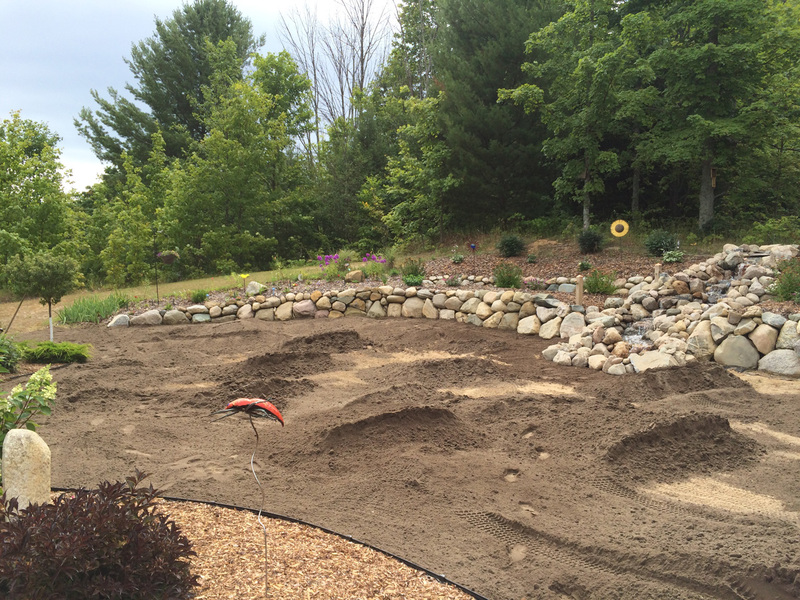 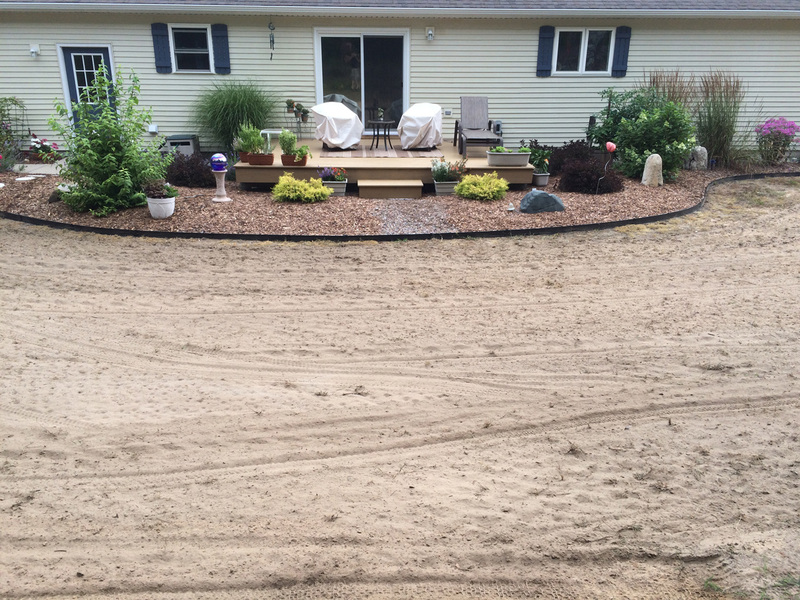 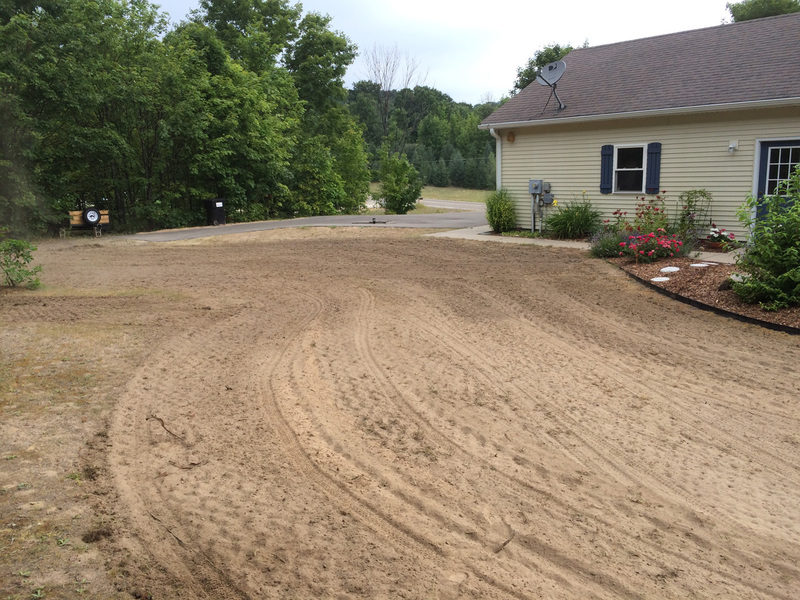 The process is gentle and does not disrupt the grade or landscaping of the yard. 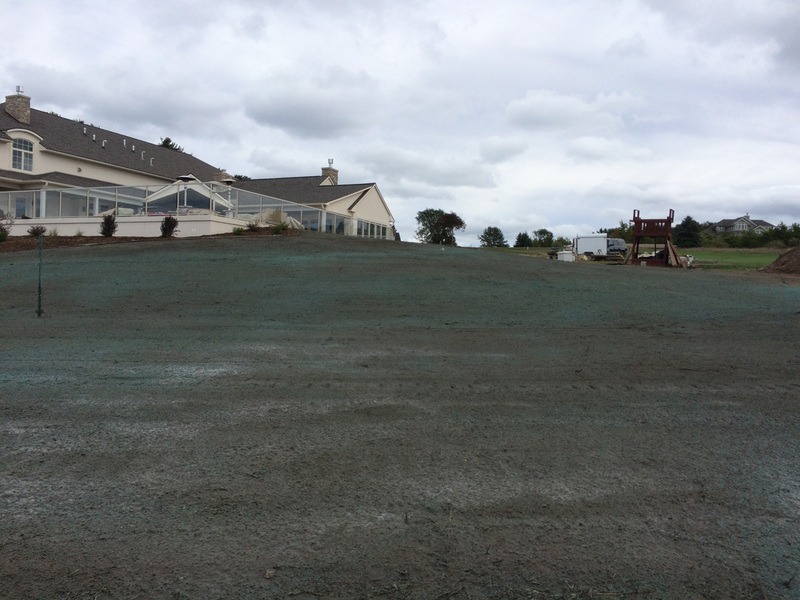 Once the slurry is in place, the material boosts initial growth by creating a micro environment specifically developed for the germination of seed. 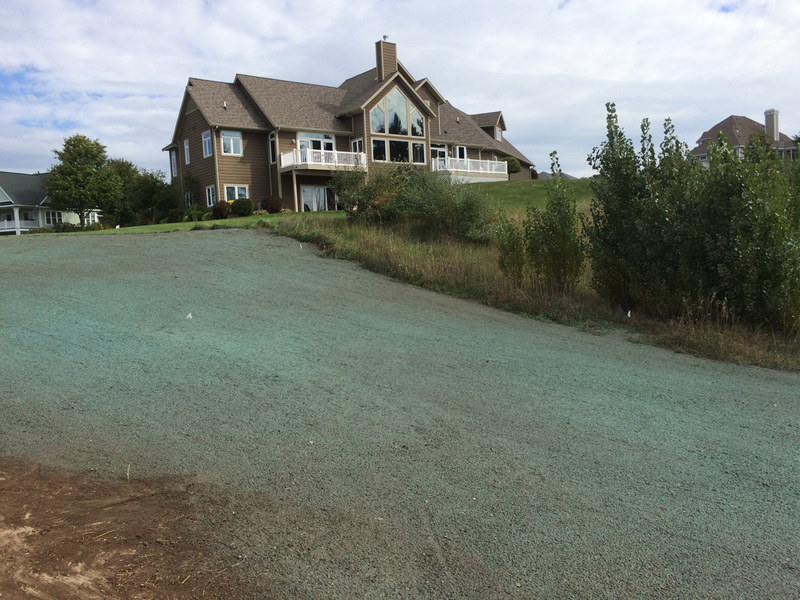 Results are quick with a high germination rate. 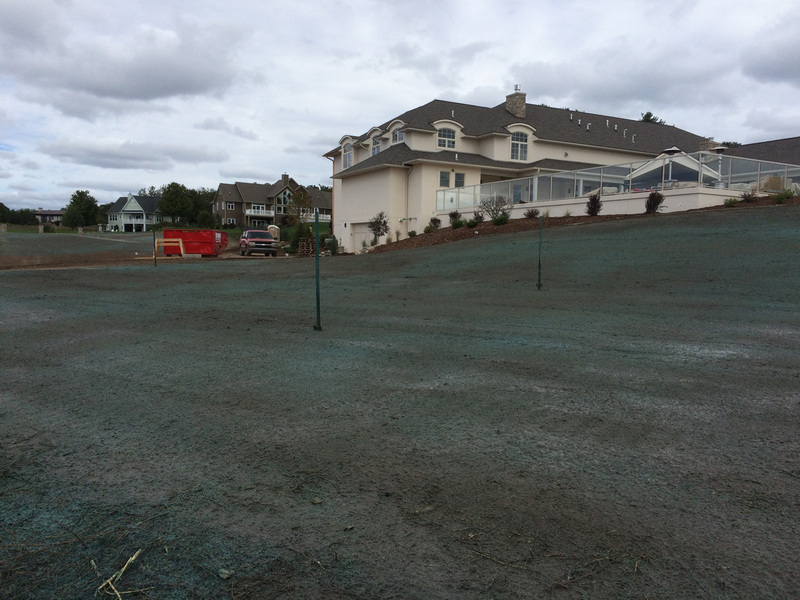 Once the spraying is done, you must take care to keep the mulch wet at all times for the first 2 weeks, to get a healthy growth. 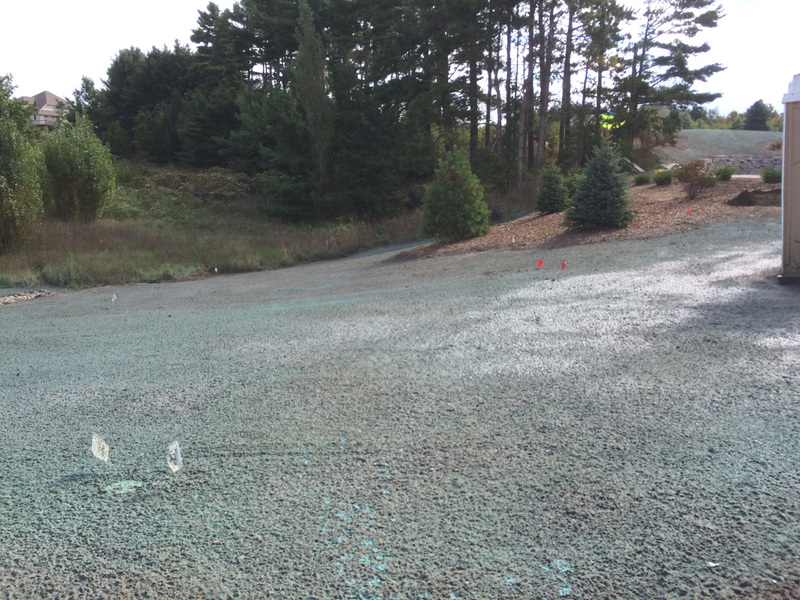 You need to sprinkle it lightly with water at least 2 to 3 times a day for the first 2 weeks and taper it down to 1 to 2 sprinklings a day for the next 2 weeks. 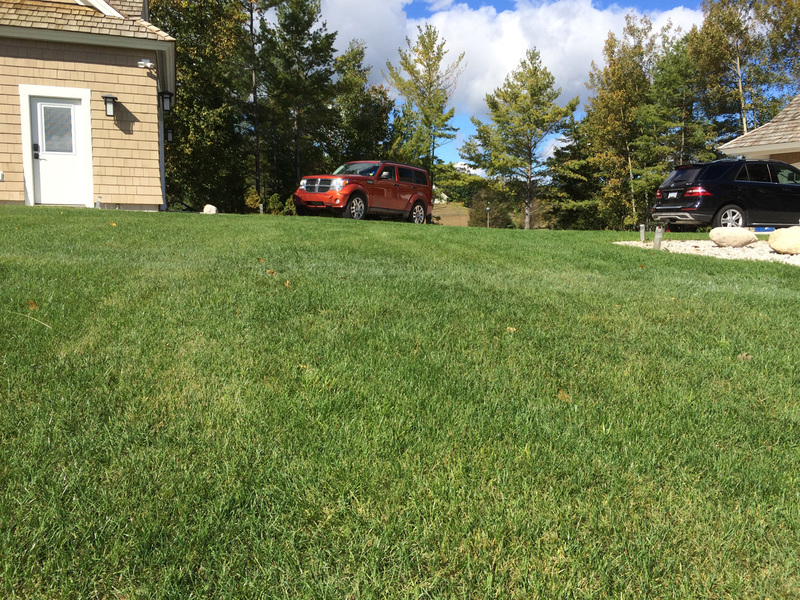 Take care to ensure puddles do not form on the lawn. 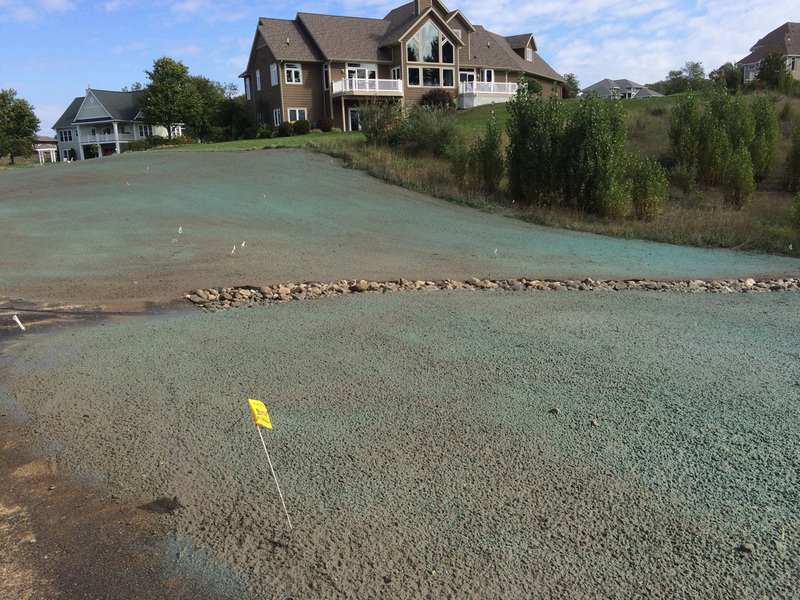 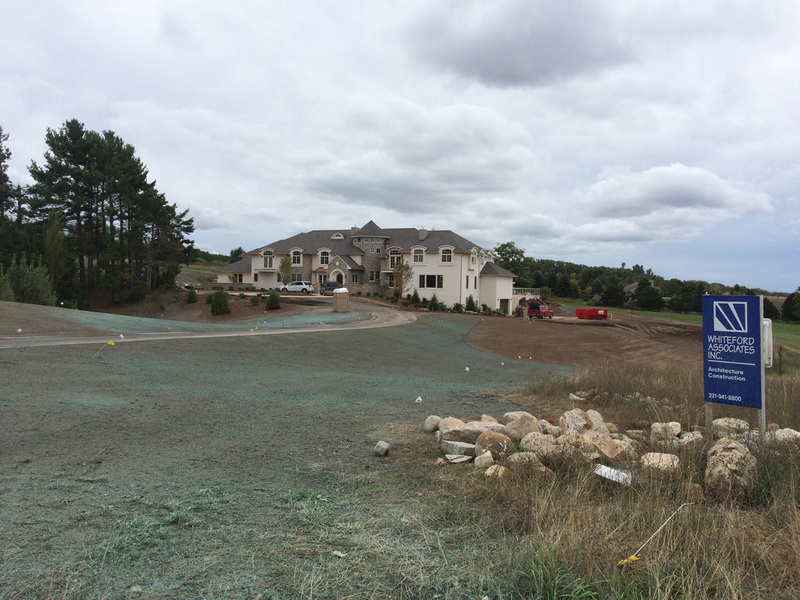 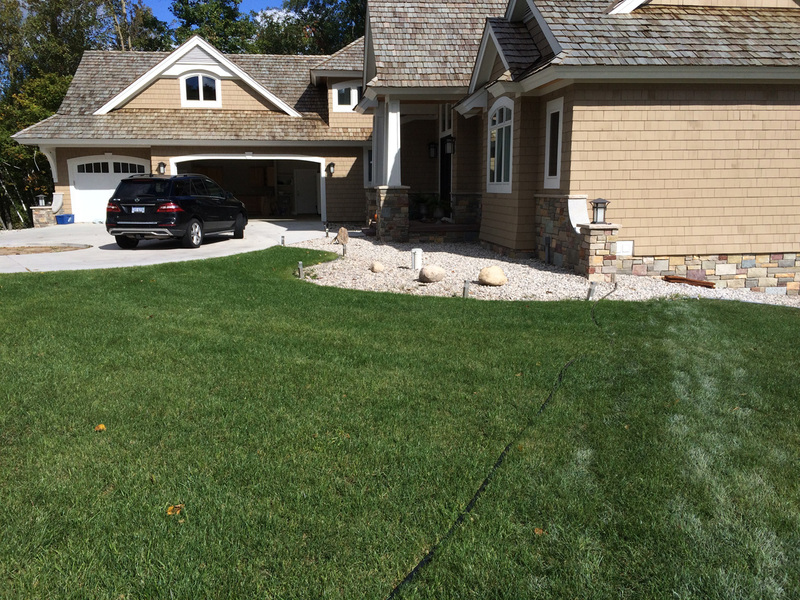 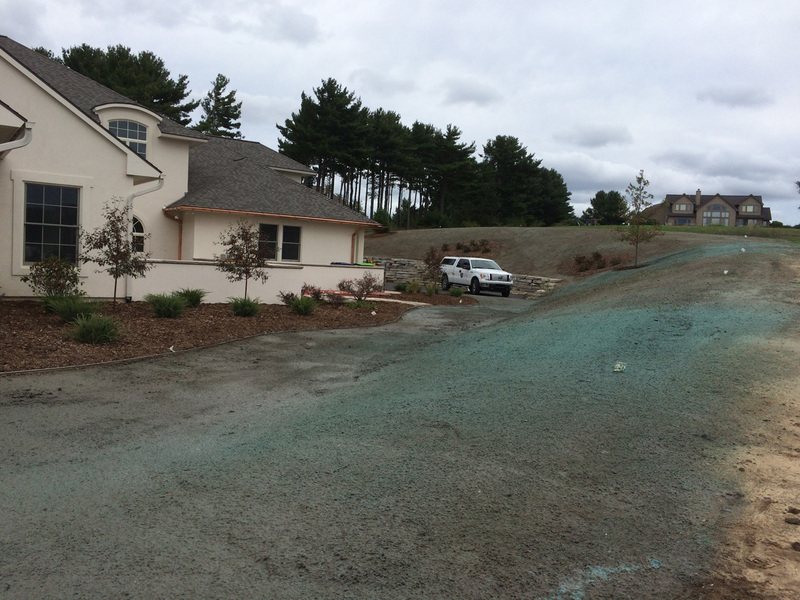 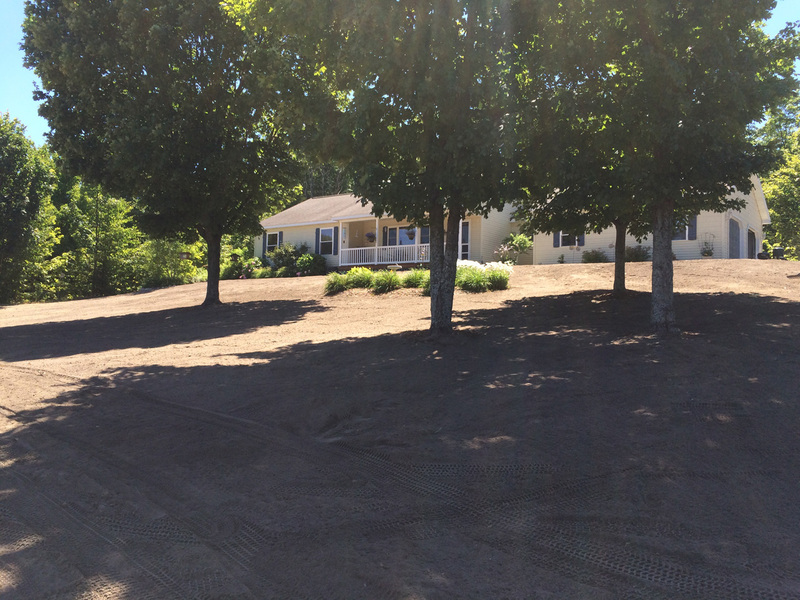 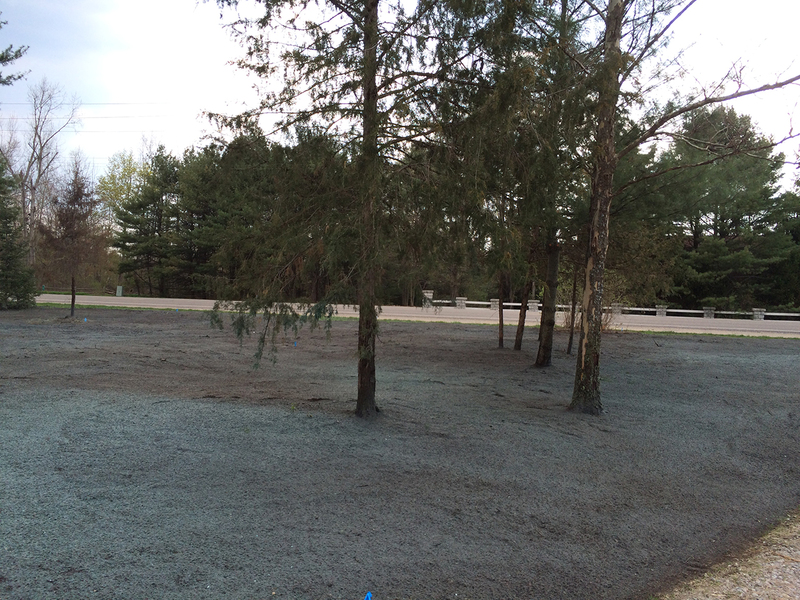 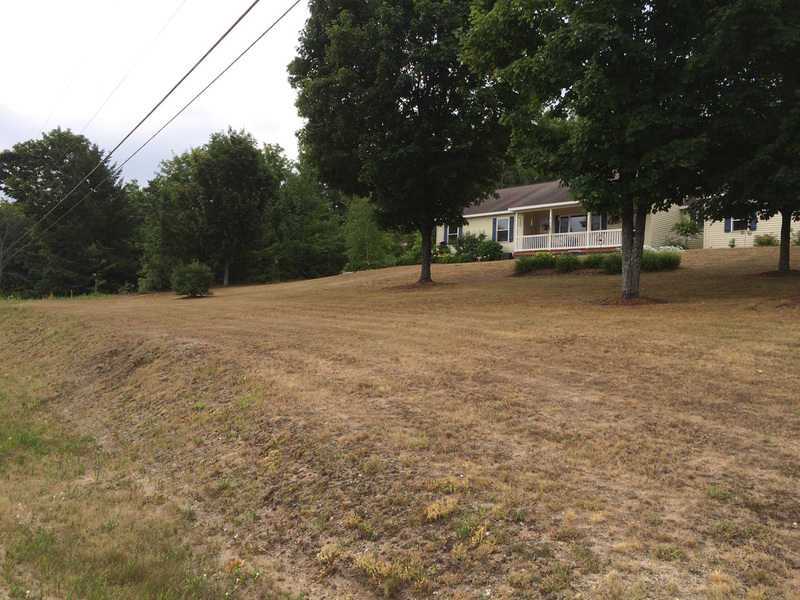 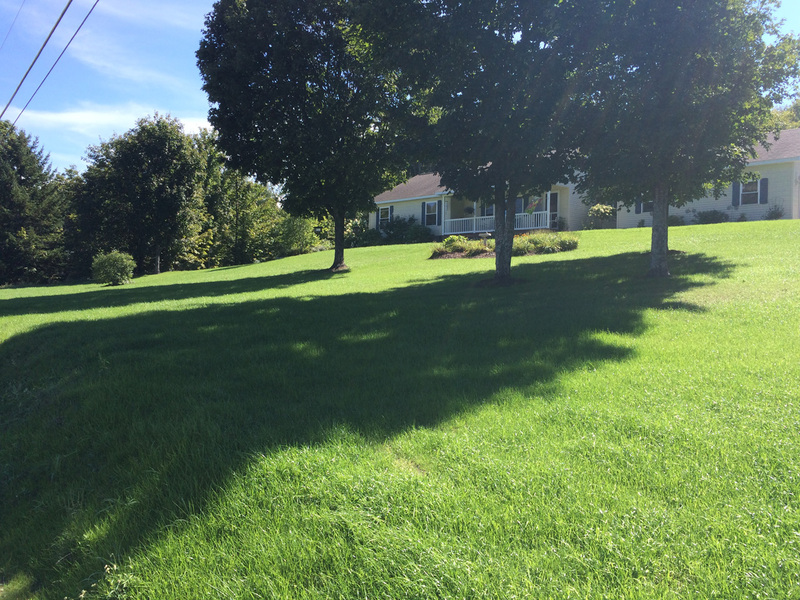 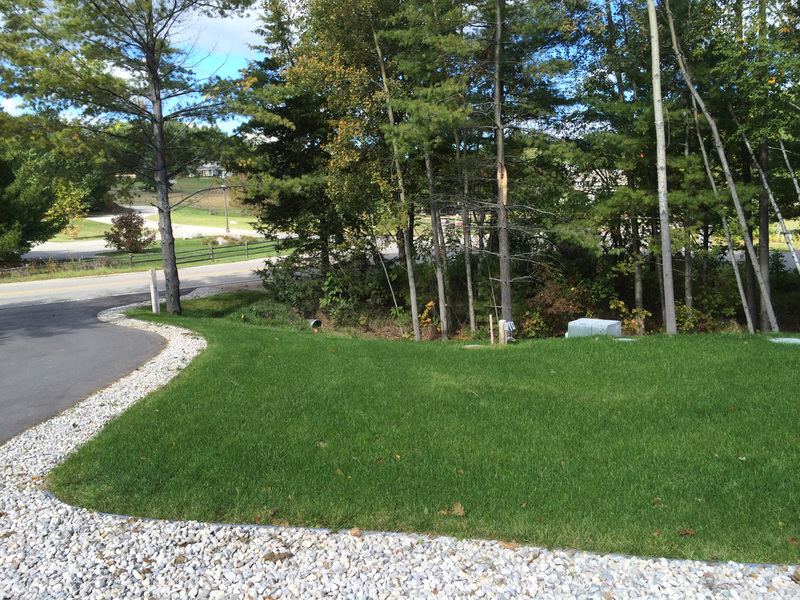 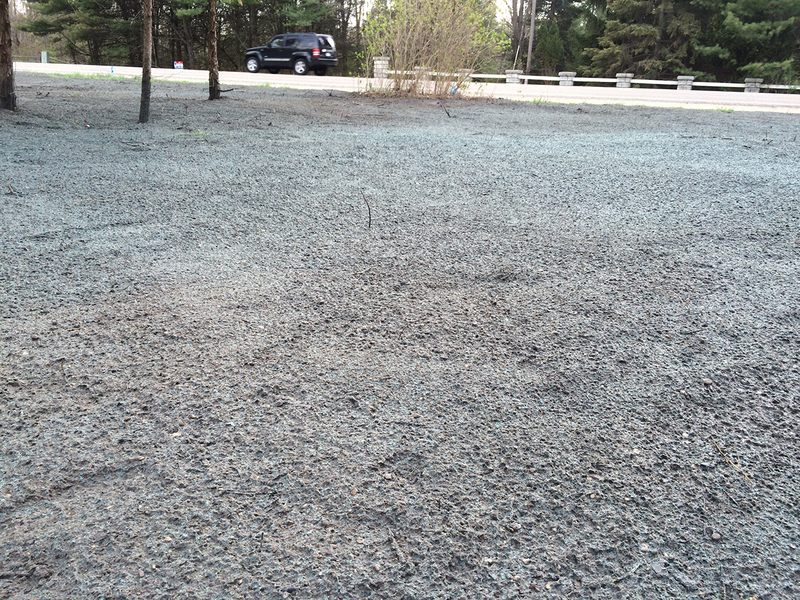 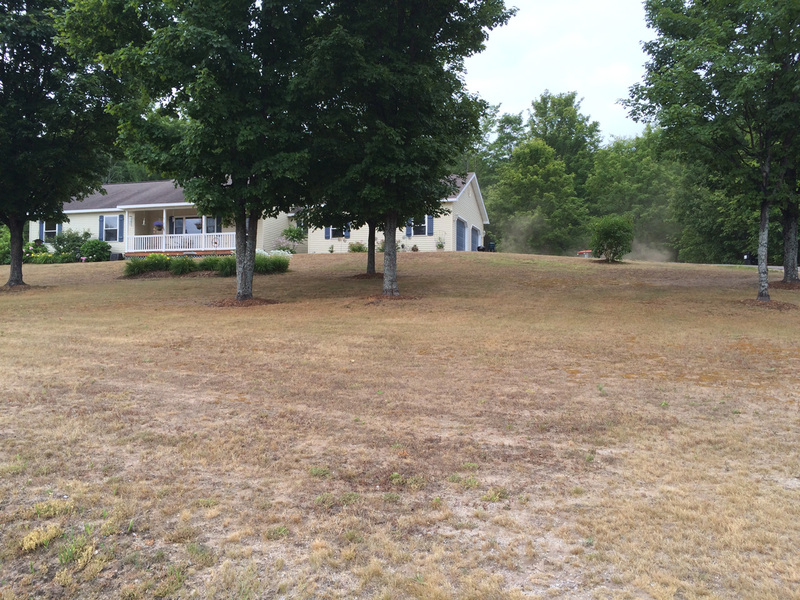 Hydroseeding is the most cost effective way to achieve a sod quality lawn at a fraction of the cost.